In many homes here in Marin that I work on as a construction project manager I see owners adding space to create quarters for guests to stay. Yet when we get notice that guests are coming many might find it stressful to get ready for them. 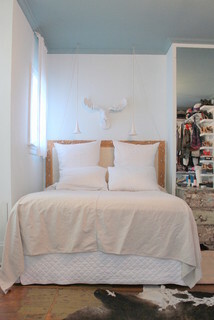 Houzz has published a great set of hints to make this enjoyable and stress free for both host and guest. Here is the link to the article with helpful photos and advice on How to be a Great Host.